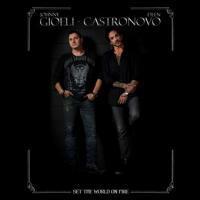 Johnny Gioeli and Deen Castronovo unite their talents, 25 years after the debut album of Hardline. 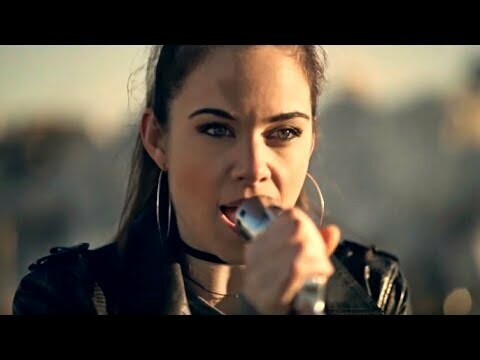 It's called Set The World on Fire. Review and two videos. 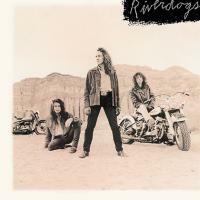 Riverdogs is an american band formed by Vivian Campbell, former Whitesnake, current Def Leppard. 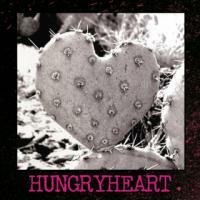 This eponymous album is a melodic rock album with ten splendid titles. The reference ALBUM of hard rock. 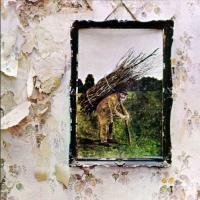 Acoustic, hard rock, powerful, violent, and... Stairway to Heaven. We call it IV, The Runes Album or Zoso, et that's Led Zeppelin who did it. 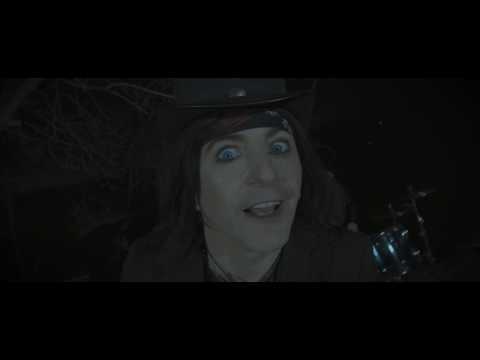 Kane Roberts, american singer and guitar player, played with Alice Cooper in the mid 80's. 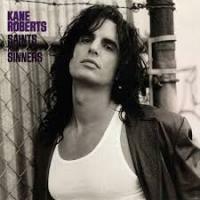 In 1991, he released out this powerful and furious Saints and Sinners. 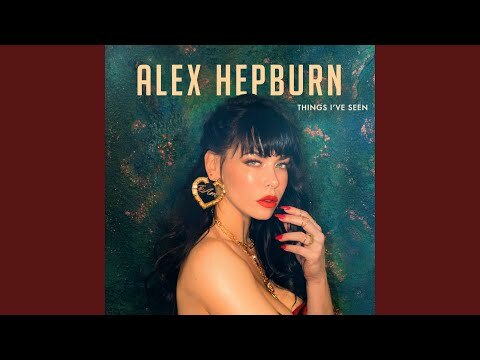 Review and four videos. 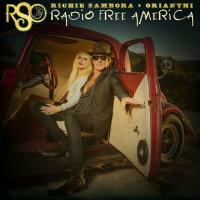 We were waiting for this album of Richie Sambora/Orianthi (RSO) and here it is ! It's called Radio Free America. Review and three videos. 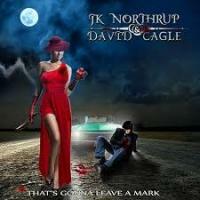 JK Northrup & David Cagle are partners on this perfect That's Gonna Leave A Mark to purpose us a typical american melodic rock but also powerful. Review and 4 videos. 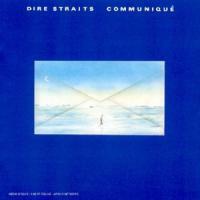 Right after a beautiful first album, Dire Straits goes to the Bahamas to record this Communiqué. Nine wonderful titles. Production is efficient. Review and four videos. 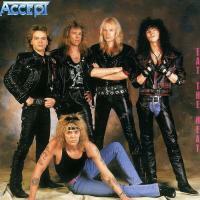 After the departure of Udo Dirkschneider, Accept hires the american singer David Reece. The band releases out this Eat The Heat in 1989. 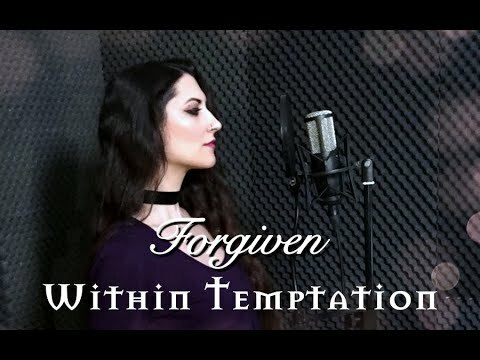 Some convincing songs and some others less. Review and three videos. 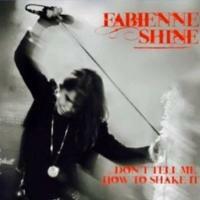 Fabienne Shine, the voice of Shakin' Street, releases out a solo album made of no concession rock'n'roll. It feels like sweat, suffering and love of music. It's called Don't Tell Me How To Shake It.